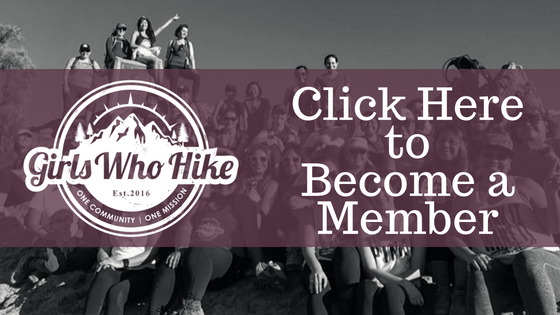 This Hike is led by GWH Ambassador Sharon Jones! Meeting Location: Meet in the parking area for the horse stables inside the state park near the White Oak trailhead at 9:45 A.M. Hike will begin at 10:00 A.M. sharp. Dogs: Yes – must be on a leash. Track: We’ll meet in the horse stables parking lot located inside Lost River State Park near the White Oak trailhead. We will follow the White Oak Trail to the Cranny Crow overlook, enjoy the view for a bit, then return back the way we came. To complete this hike, I highly recommend bringing snacks, 2 L of water, and your 10 essentials. This trail can be a bit slippery due to snow, ice, and wet conditions. This makes for slow and careful hiking on the way down from the overlook. Hopefully this won’t be an issue for us, but be prepared for muddy conditions if it has rained a few days prior. I did not have cell phone reception or Wi-Fi service in the park until I reached the overlook.